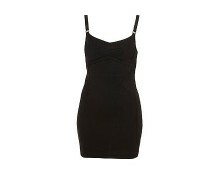 Be bang on trend this season in this stylish scuba fabric with contrast lace cut-out midi dress. Pair with killer heels and an oversized clutch for a night on the town. Fabric composition: 92% Polyester 8% Elastane.